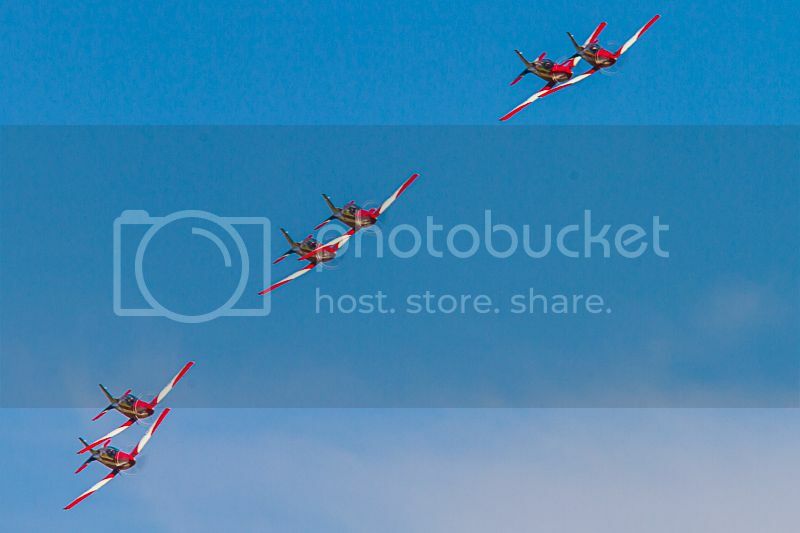 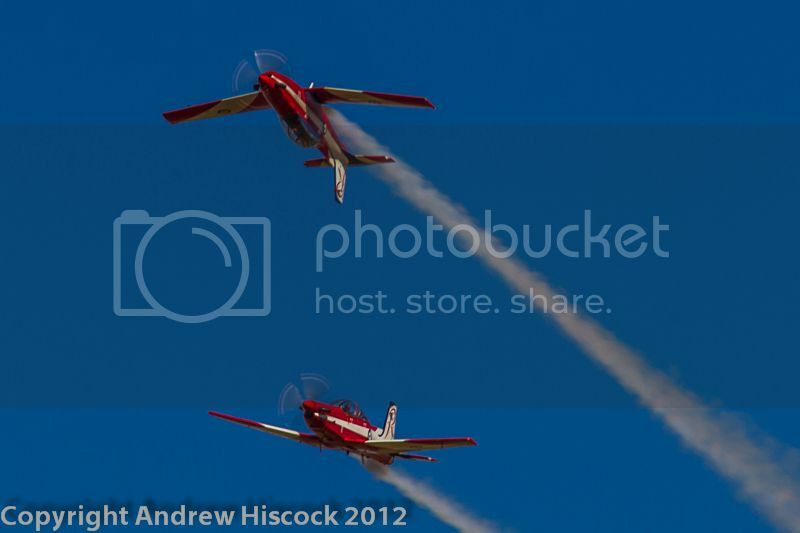 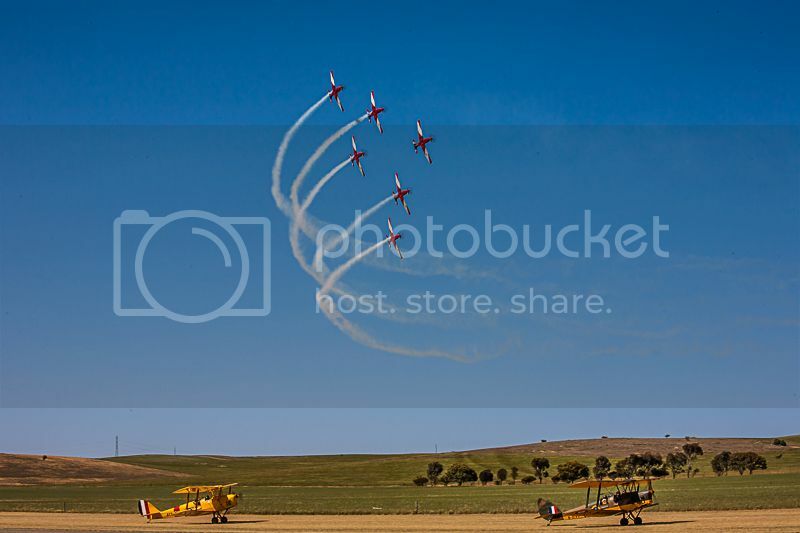 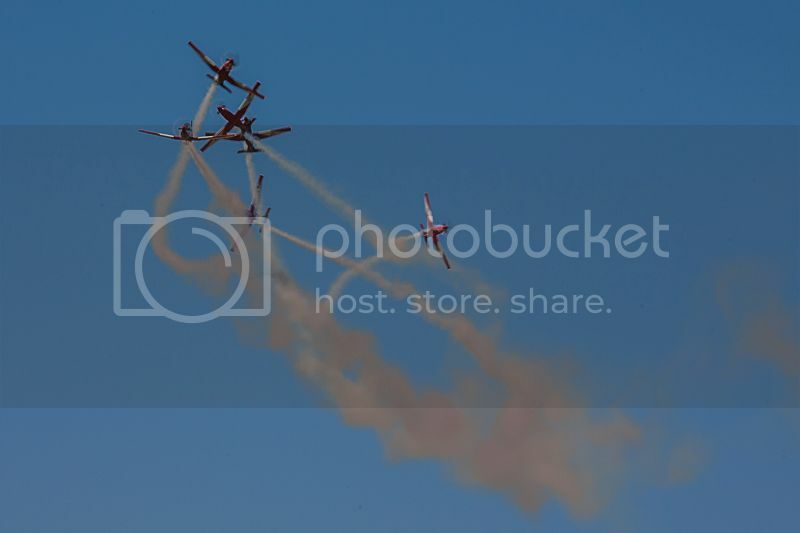 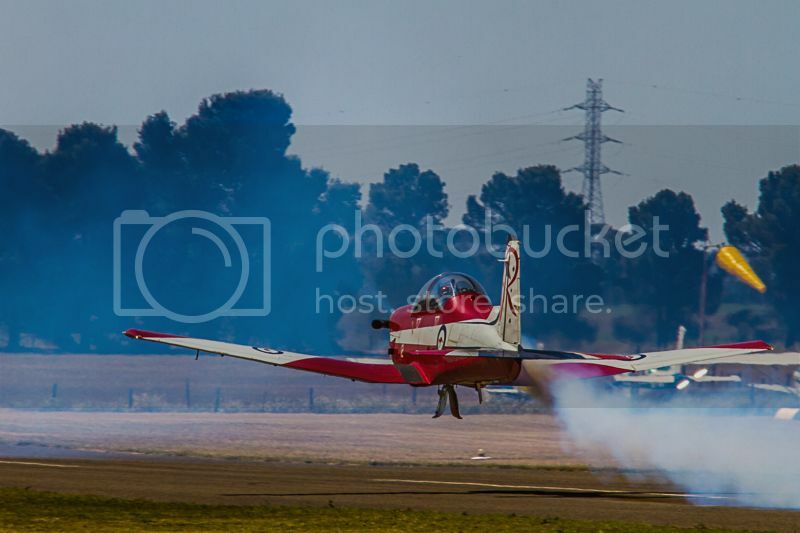 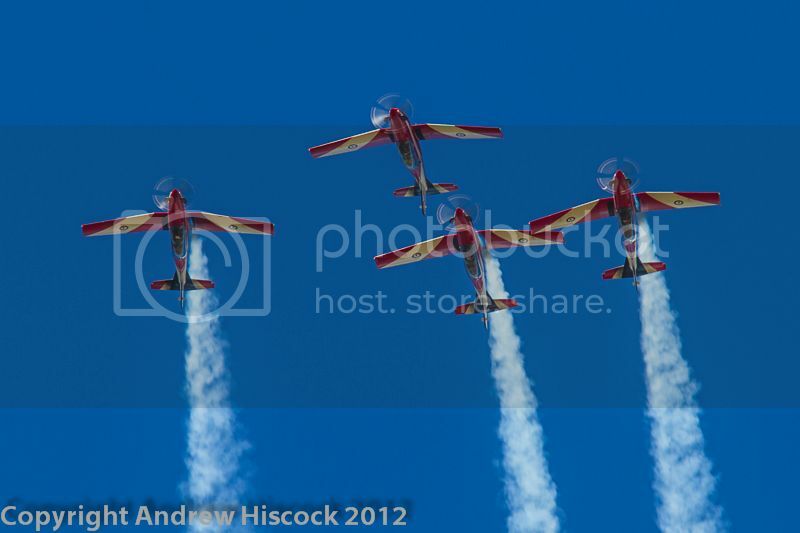 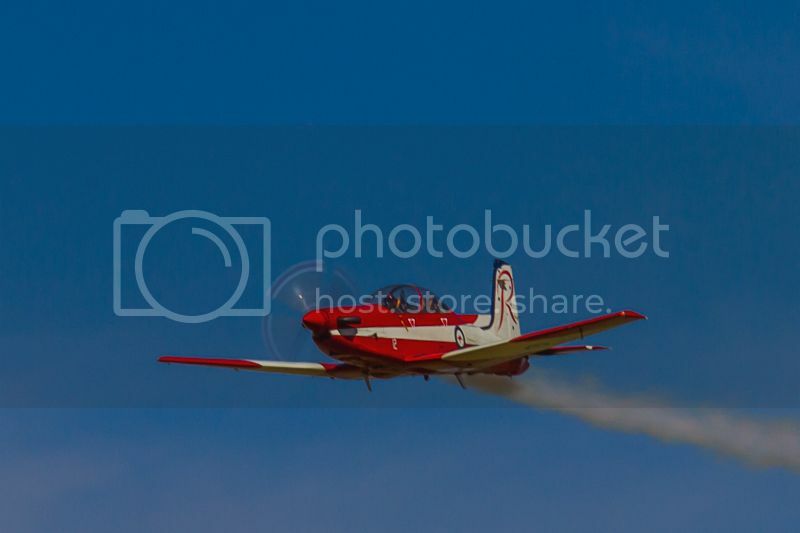 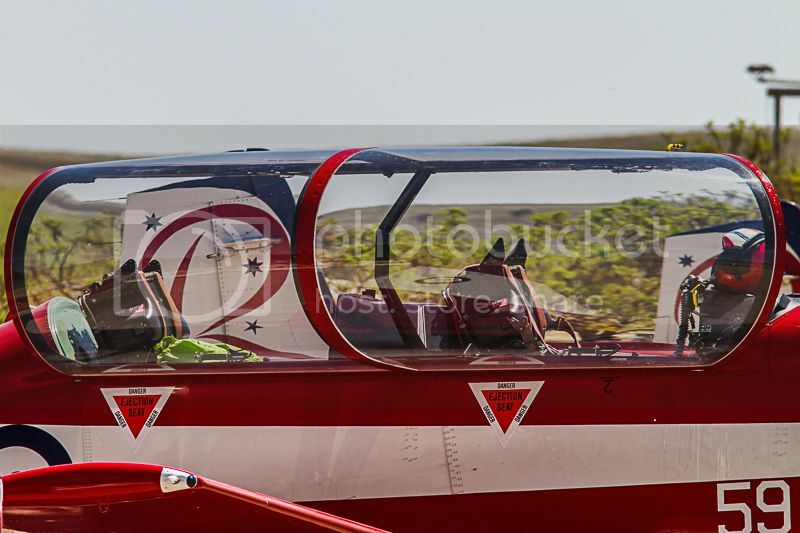 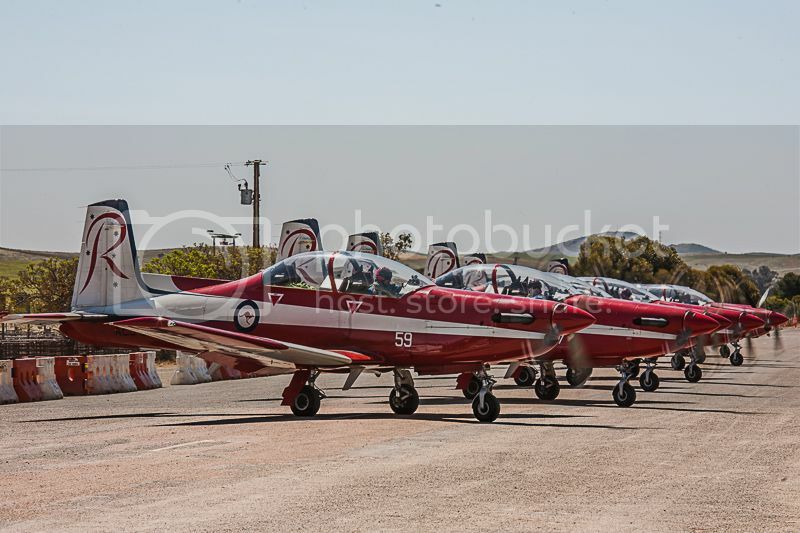 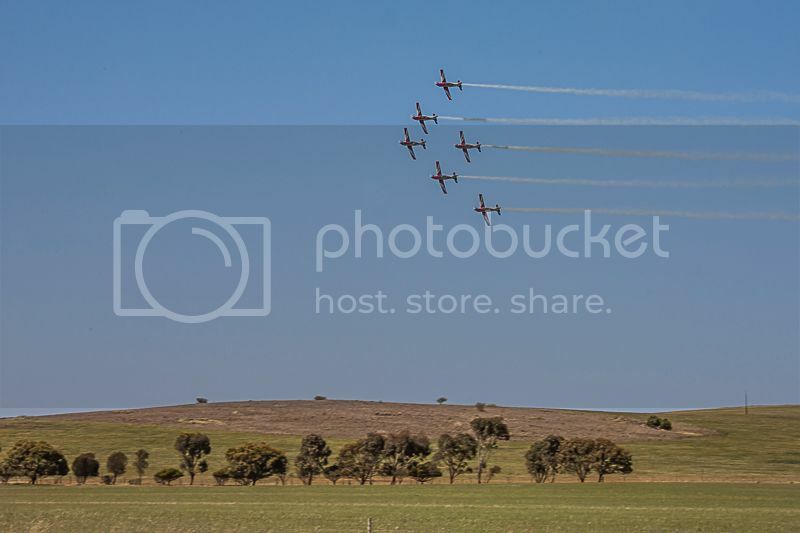 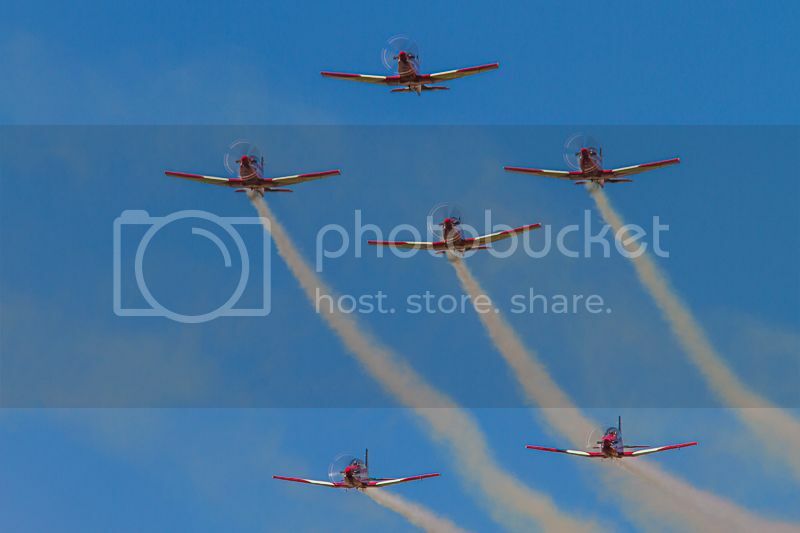 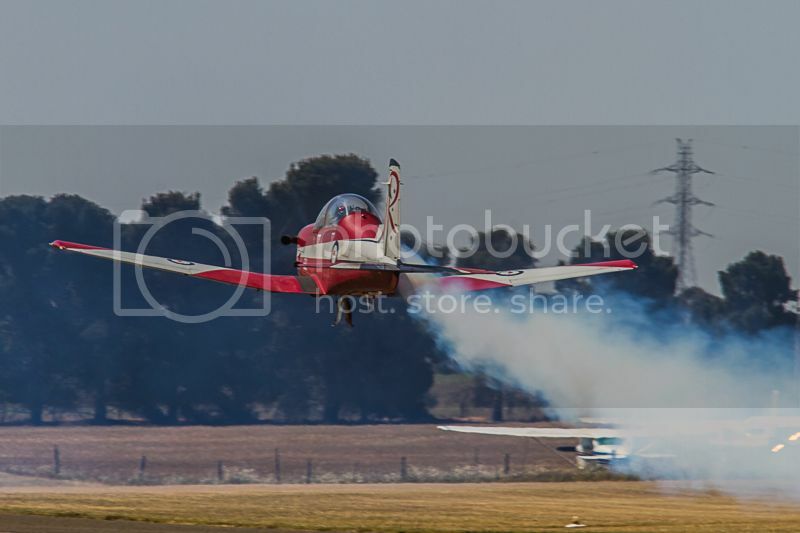 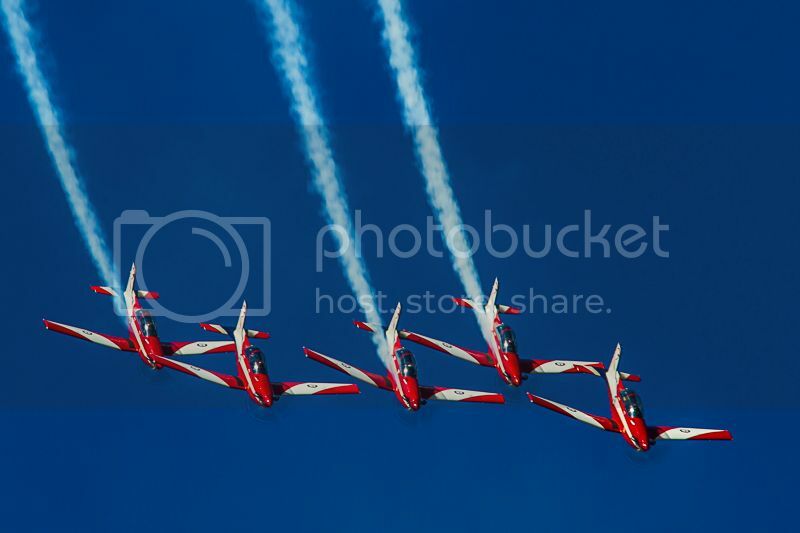 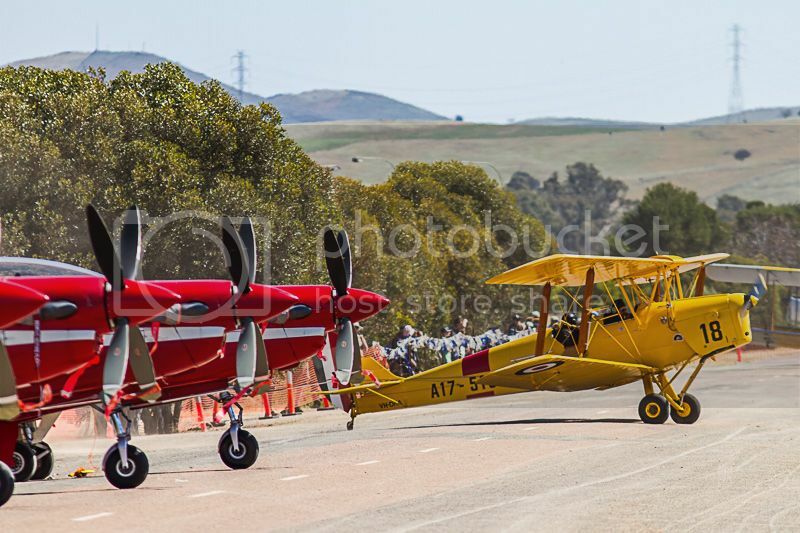 Love your photos, especially the one of the Roulettes airborne, with the Tigers on the ground. 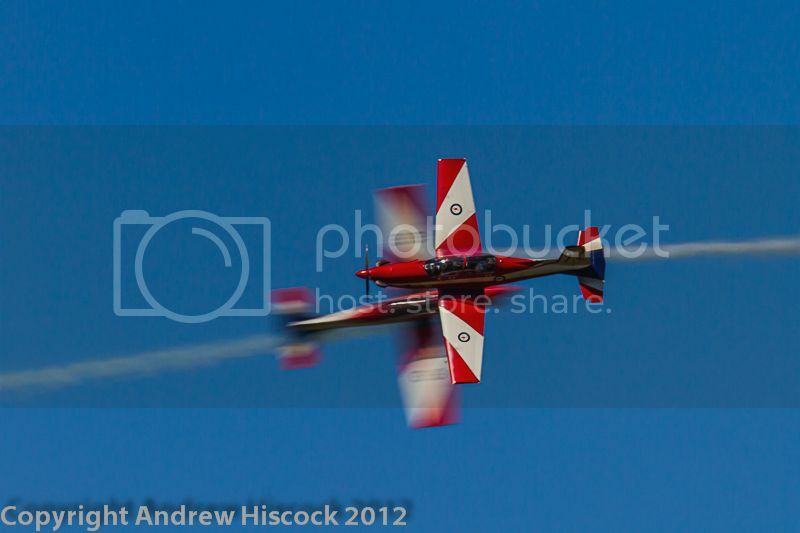 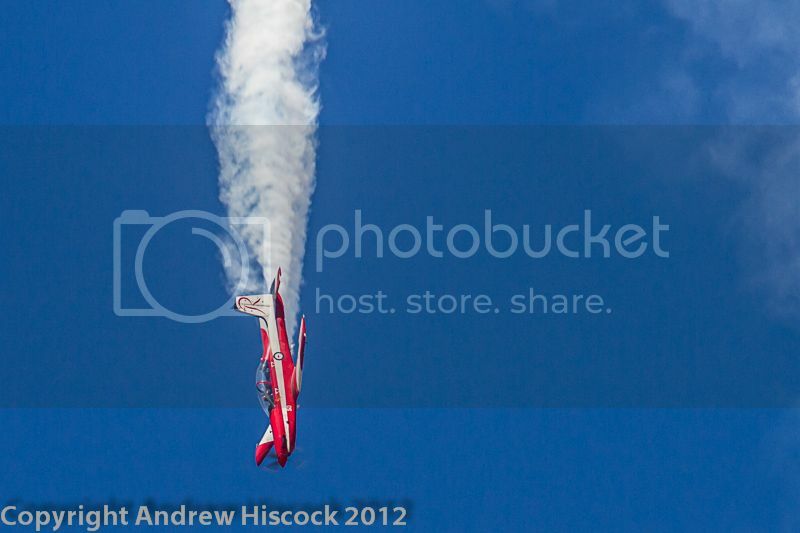 I think it’s http://i1127.photobucket.com/albums/l628/aj4wd/Jamestown%202012/Roulettes/IMG_9149.jpg. 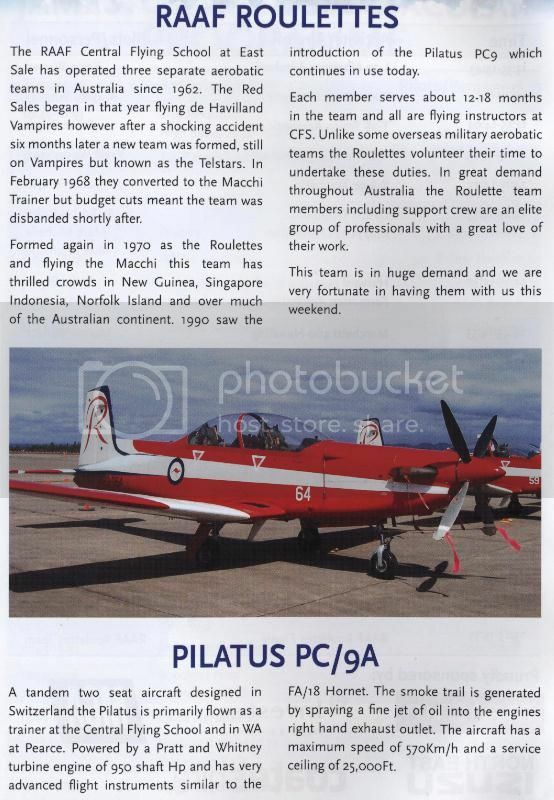 Would it be possible to order a copy? 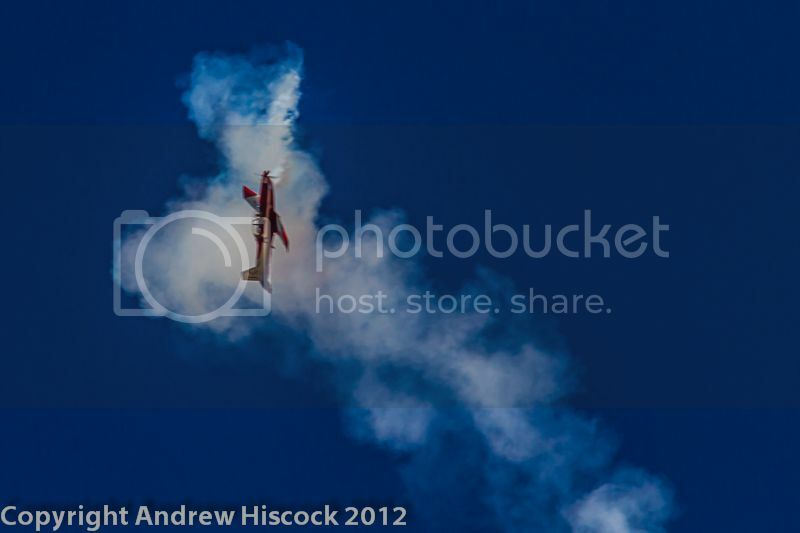 Please let me know how I can help you out in return.